The Big Rigs Pulling Series is returning to The Buck Motorsports Park for two events in 2019. This marks the first time in many years that the Big Rigs have participated at the Buck. 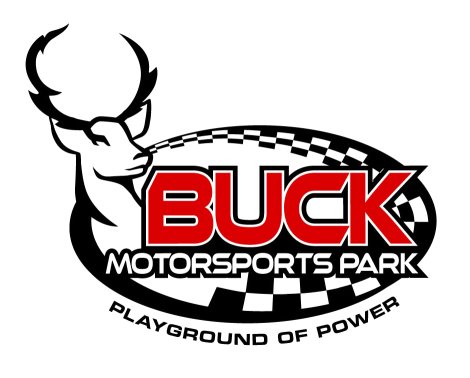 A recent meeting held in Hershey between Mike Hoff, owner and manager at the Buck and Rick and RJ and Brady finalized the plans for the upcoming season. This first pull will feature a Big Rigs Points event as well as a class of PA POSSE semi trucks. The event will be supplemented with street semi pulling and semi truck drag racing. Richard Love’s “Decision Maker” sleds will work this USA-EAST sanctioned event. The famous “Truckers Day at the Buck” which benefits Children’s Miracle Network – Hershey Medical Center. This all-day event features a trucker’s Show and Shine as well as a trucker’s rodeo in the afternoon. It is followed by Big Rigs and PA POSSE pulling in the evening. 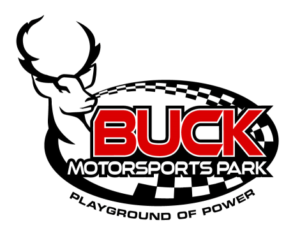 The Buck Motorsports Park is the most famed weekly entertainment facility in the northeast. It started in 1974 as the only weekly tractor and truck pull venue in American and has now evolved into a family friendly high horsepower motorsports entertainment facility offering a variety of events on Saturday nights from the end of April until the first week of October. 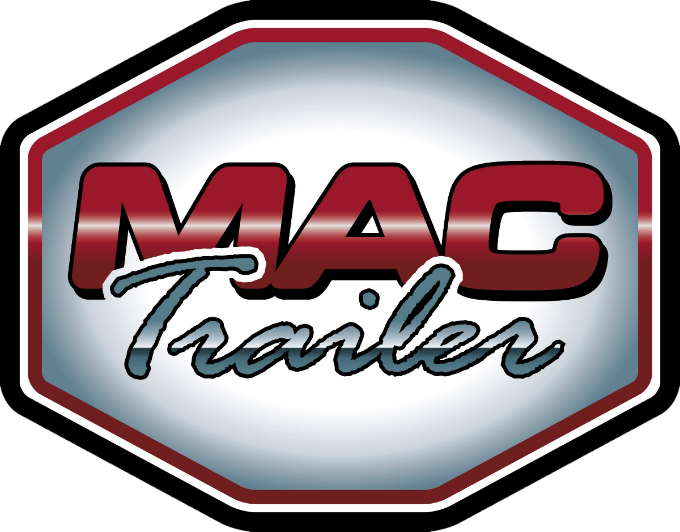 The USA-EAST sanctioned Big Rigs Pulling Series is the oldest modified semi truck division in the United States and was originated in 1991 by Full Pull Productions. The series is sponsored by Cen.Pe.Co. Lubricants and Fuel additives from the Central Petroleum Company of Wolcott, Iowa and Cleveland, Ohio and by MAC Trailer of Beloit, Ohio and Alliance, Ohio. 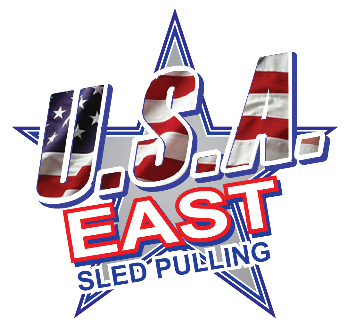 The series is sanctioned by USA-EAST Sled Pulling a division of Full Pull Productions of Jamestown, Pennsylvania. The series will have one of its strongest schedules in many years in 2019.